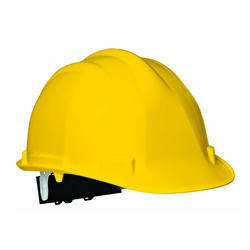 Our organization is well known in the industry for catering a distinguished segment of Ultra Safety Helmet. These products are designed from high quality components at our end. Size (Inch): 51 - 62 cm. Our ultra helmets with visor are being widely appreciated by our clients all over the world. 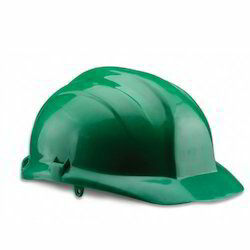 These are being manufactured as per the industrial standards by using high graded raw material. Our helmets are prepared for full protection as these have slots for ready application of a variety of interchangeable visors and earmuffs.